::: Off the Radar :::: The Young Professionals :: D.I.S.C.O. The Young Professionals :: D.I.S.C.O. 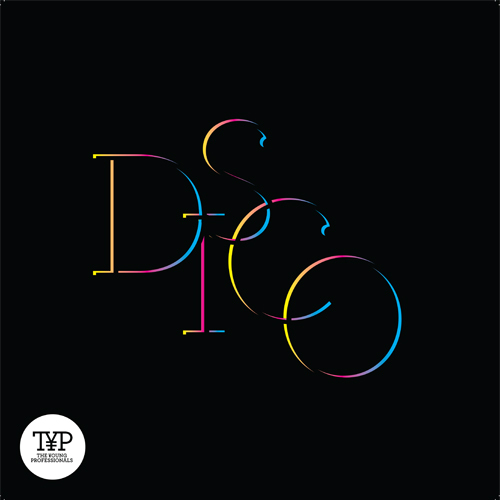 Israeli duo The Young Professionals (aka TYP) recently contacted us with news of their debut single/video "D.I.S.C.O." which samples heavily from Ottawan's 1980 disco anthem "D.I.S.C.O." that you can check out here. They managed to give the track a modern feeling facelift and turn it into a nu-disco dance jam that should introduce it to a whole new generation of club kids. You can check out/download the track for free via their soundcloud player below, plus their super colorful video for it. Be sure to check out a couple more original tracks on their Facebook page. "Deserve" in particular is a gorgeous track! Can't wait to hear more from them.